Discussion in 'Transformers Fan Art' started by citoria, Mar 2, 2008. 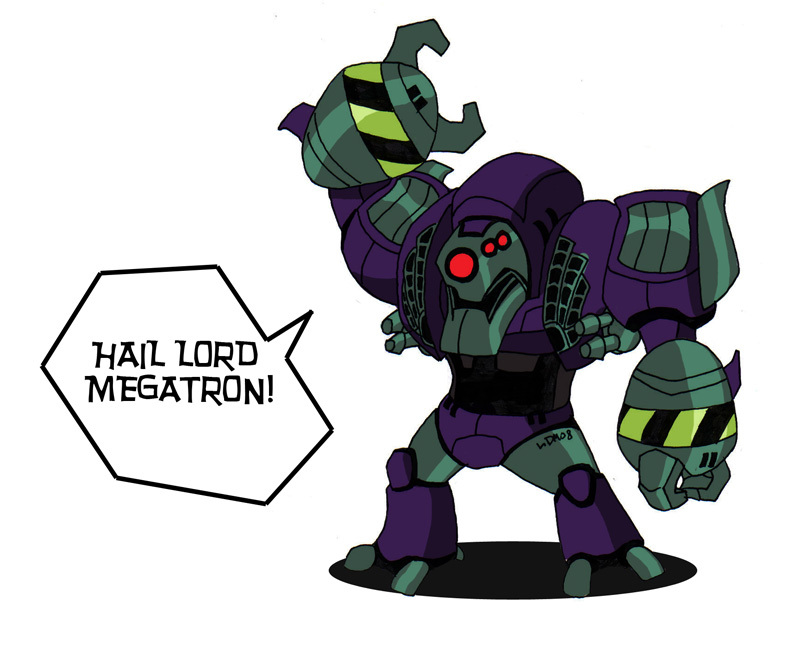 Lugnut = my second fav Decepticon from animated, save of coarse Megs. Very fitting to his animated style, Great work! AWESOME!!! I love the style, it's so like tf:animated.